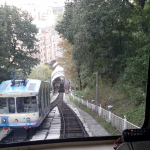 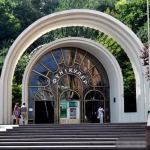 Kiev Funicular - description, history, location, opinions, Photos. 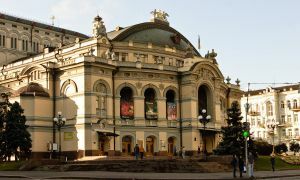 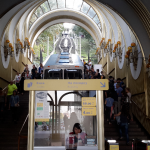 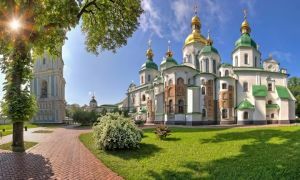 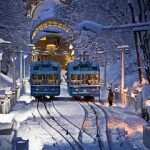 Kiev Funicular – description, history, location, opinions, Photos. 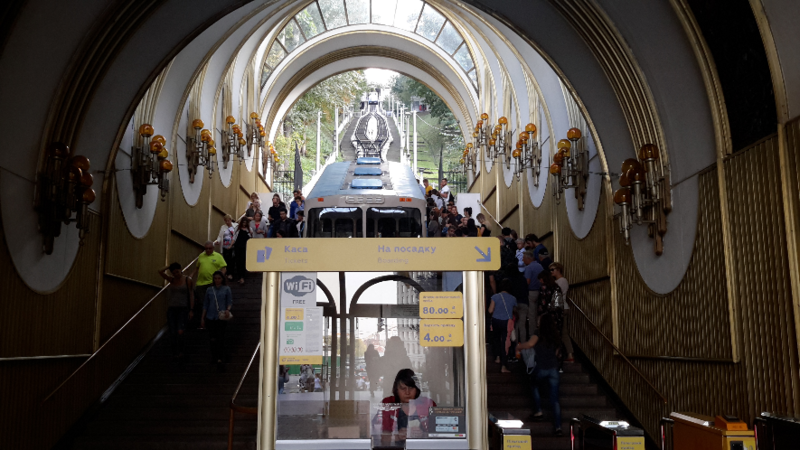 The funicular Kiev was the second in the Russian empire after Odessa. 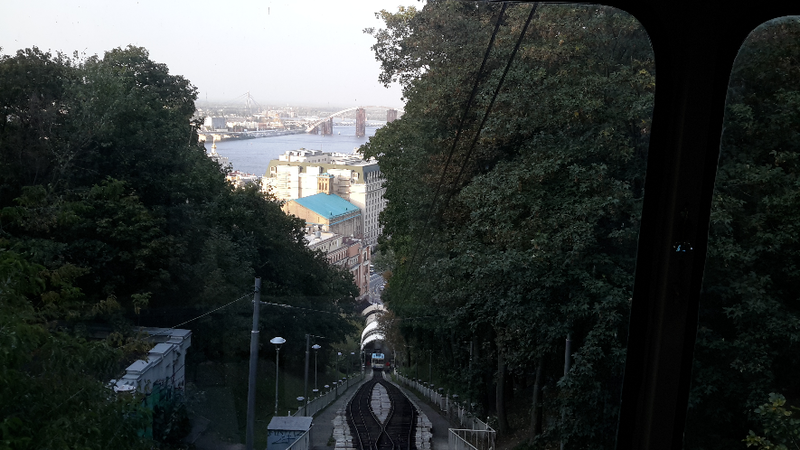 The construction of the funicular began in 1903, and the first flight was held in May 1905. 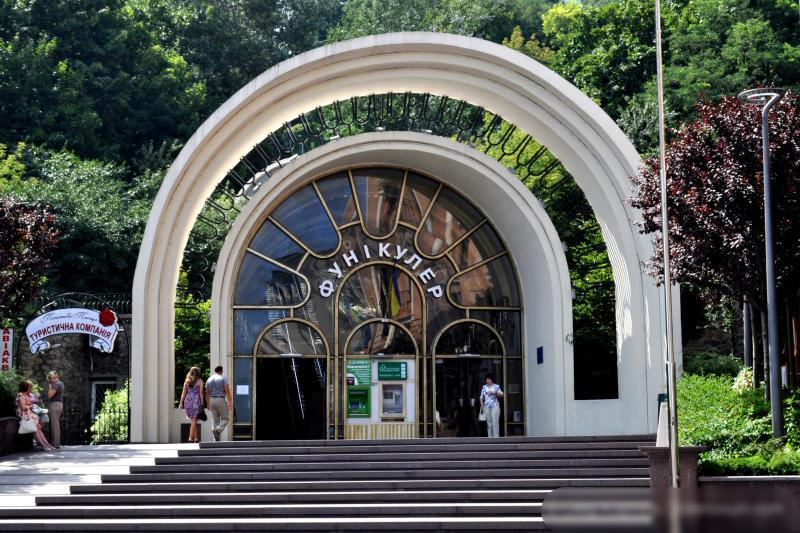 During reconstruction in 1958, carts and wagons were replaced, and the stations were rebuilt. 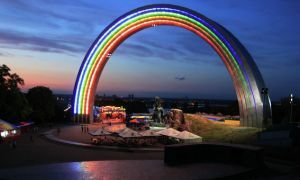 And during the last research 1984-1986, It appeared a lower arc and a season. 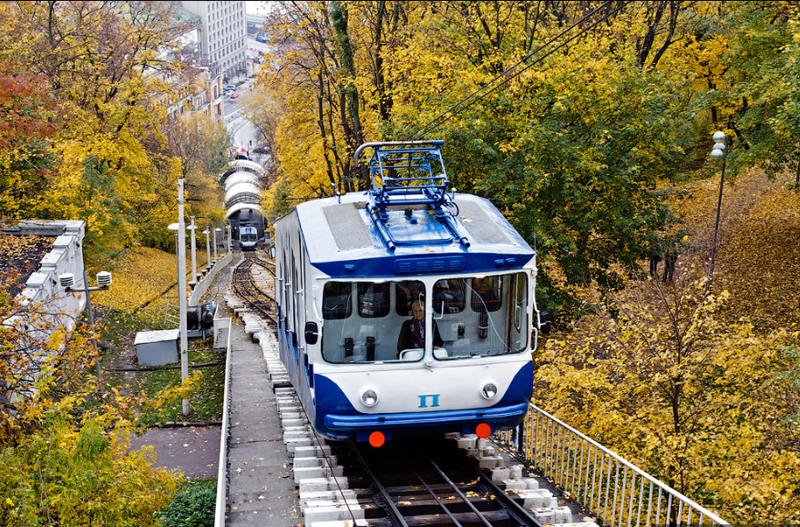 Besides that, traction wheel, that lasted 80 years, It was replaced. 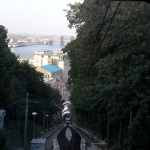 The funicular, built over 100 years, It is a real gift for modern skiers and snowboarders. 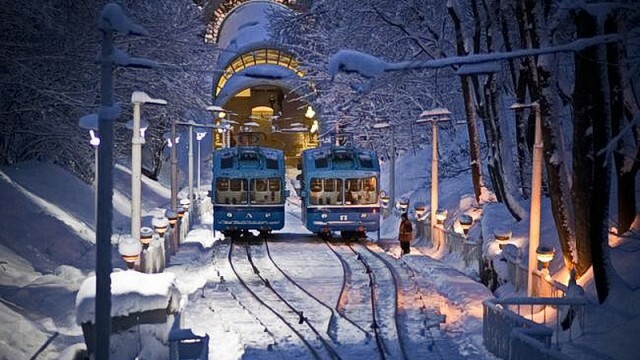 The winter sports lovers are actively used as an elevator to climb the ninth adjacent territory Vladimirskaya Hraka. 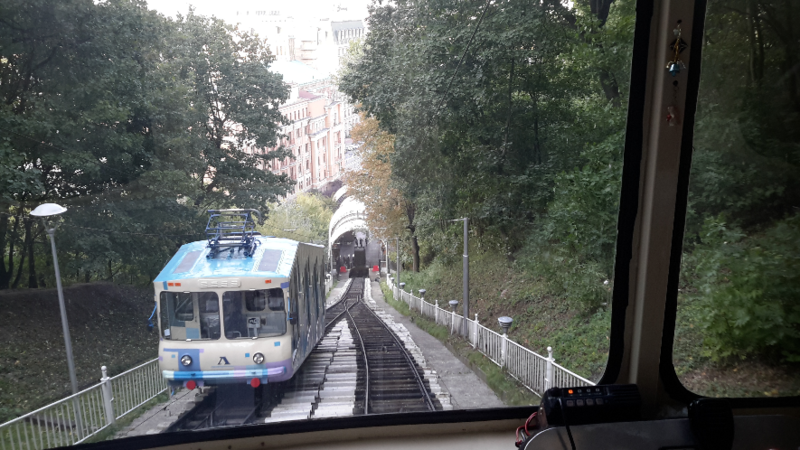 In 2015, the funicular Kiev celebrated its 110th anniversary.